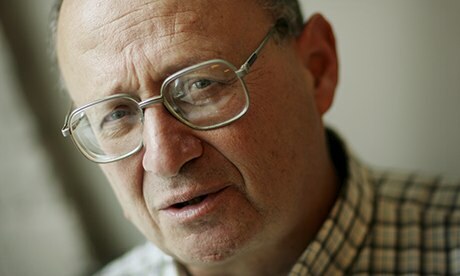 I was very sad to hear about the death of Professor Norman Geras on Friday. He and those who were in turn influenced by him such as Nick Cohen, David Aaronovitch and John Rentoul have had a truly profound impact on the evolution of my politics over the last decade. This entry was posted in tributes to Norm and tagged Ben Harris, censorship, David Aaronovitch, John Rentoul, Nick Cohen, Syria on October 21, 2013 by The Editor. I only met Norm once. It was at the Adam Smith Institute, at one of the “Whither blogging?” jamborees they used to organise, in which three well-known bloggers would make short speeches about the pros and cons of the medium. Once done, the fun started and we’d all hit the booze. I hadn’t planned on going to this one, but days before it was due I got an email from Norm asking if I were attending and, somewhat startled that such an eminence was interested in meeting, I showed up. This entry was posted in tributes to Norm and tagged Adam Smith Institute, blogging, comments, Peter Briffa on October 21, 2013 by The Editor. I don’t quite remember how I began reading the weblog of Norman Geras. I know it was before I began my Master’s in 2006, because perhaps his greatest book, The Contract of Mutual Indifference , was on the course reading list. 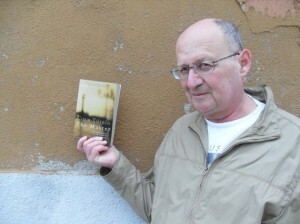 It must have been before that, because I remember it taking several months before I realised that this Norman Geras with the weblog was the same Norman Geras who appeared on my university reading list. I was so taken aback that I emailed him to check that I hadn’t made a mistake. “I’m only surprised,” he wrote, “that you didn’t see the Norman Geras connection earlier”. This entry was posted in blogposts about normblog and tagged Andrew Wilshere, Eve Garrard, Manchester University, The Contract of Mutual Indifference on October 21, 2013 by The Editor. Much has been written here about Norman Geras’ politics and the influence he had on people. It’s where I first got to know about him too, but it was in that huge hinterland of his other interests where we got to know one another. This entry was posted in tributes to Norm and tagged Adèle Geras, Cambridge, Chris White, jazz, lists, photography on October 20, 2013 by The Editor.